perfume glass bottle,Serum bottles,Diagnostics vials – Linan Thousand Peak Glass Bottle CO.,LTD. 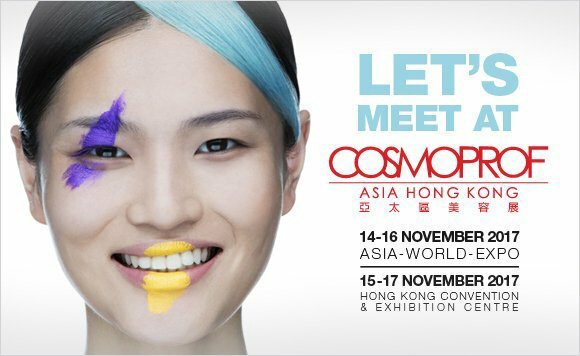 November 14, 2017 Hong Kong， COSMOPROF-ASIA, AsiaWorld-Expo, 7-Q30 showcase. We look forward to your coming!